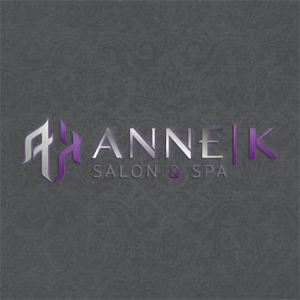 Welcome to Anne K Salon & Spa! 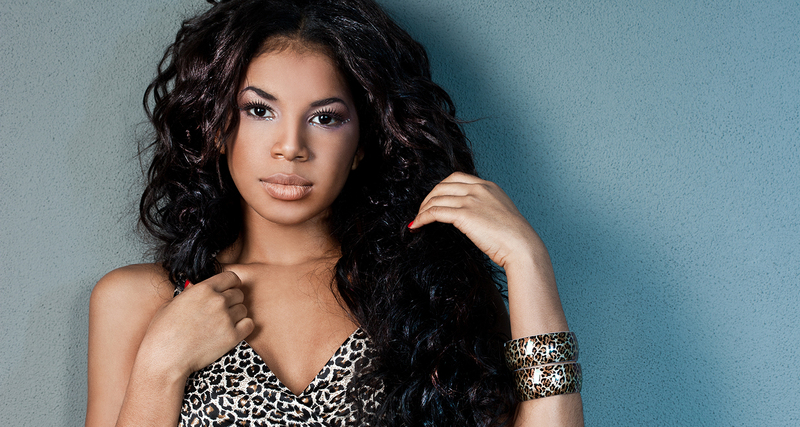 We offer professional spa services and everything you need to enjoy gorgeous, healthy hair. 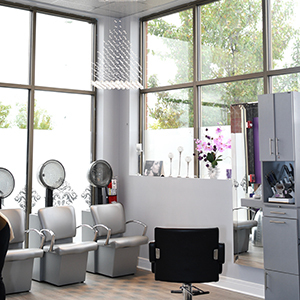 We are the preferred destination for those looking to immerse themselves in modern hair trends, luxurious treatments and customized styles in Aurora, IL. 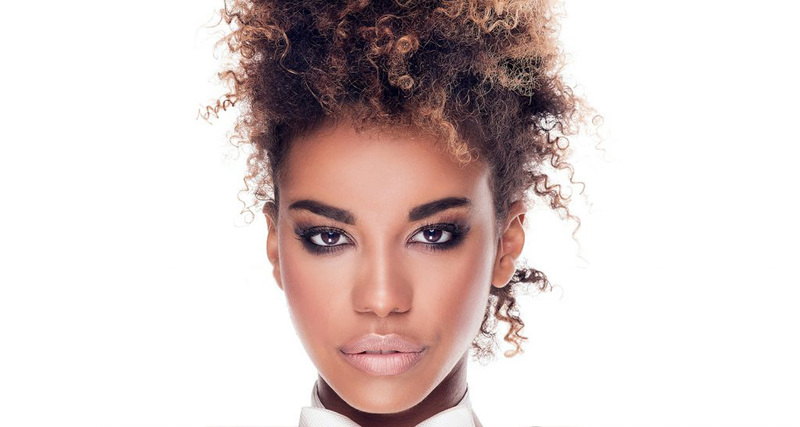 We are a diverse salon, and our expert stylists serve all hair types and ethnicities. 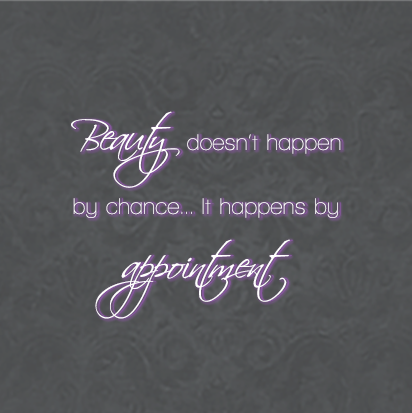 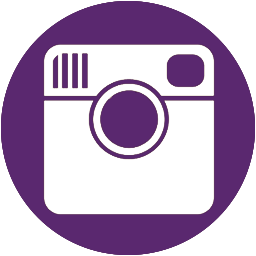 Our team has a passion for the beauty industry, and we love sharing our knowledge and skills with our guests. 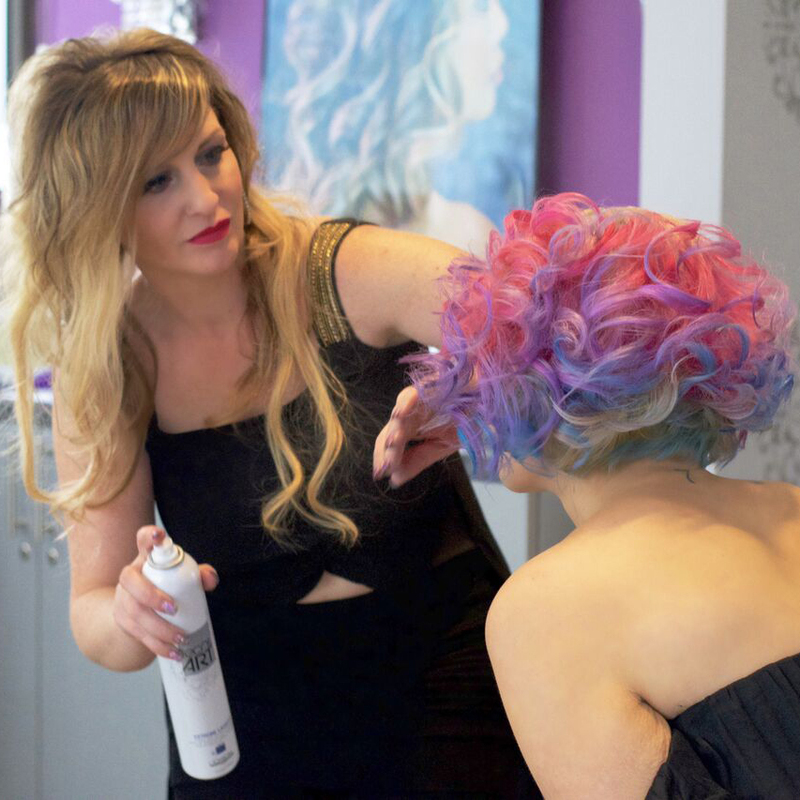 In order to accommodate each client, we have designed an exceptional customer service experience, employ a talented staff and we utilize the best professional product lines to keep you looking fabulous. 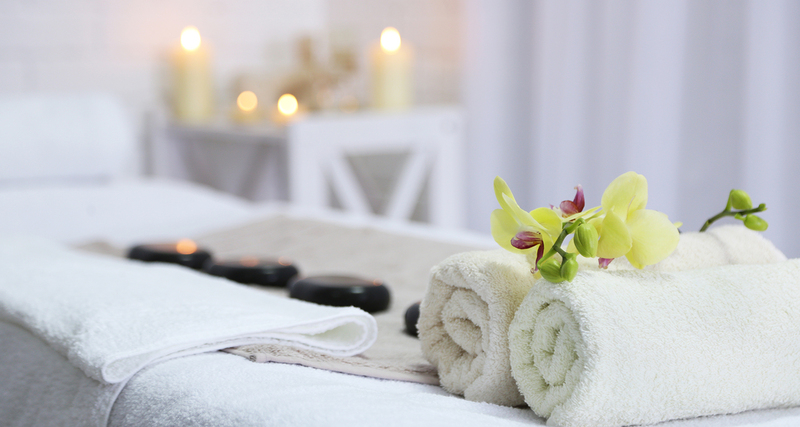 We do all of this in order to provide a unique, yet relaxing experience that you will certainly want to repeat. 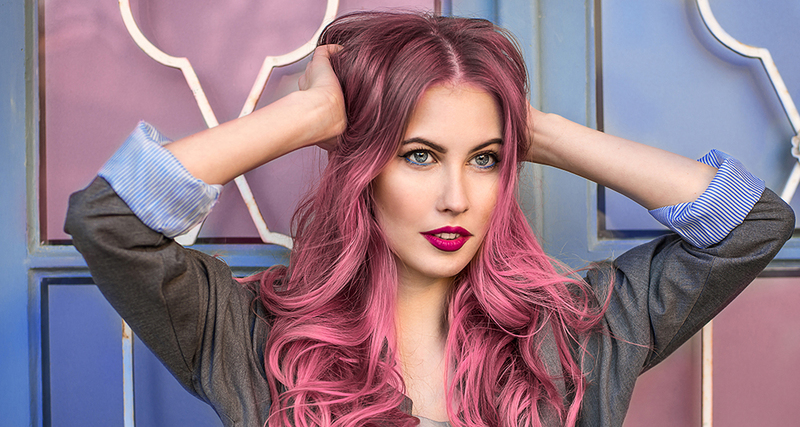 Whether you are in need of hair repairing treatments, beautifully styled hair or tranquil spa services, we invite you to step into our gorgeous salon, and let us deliver the fantastic experience and results you deserve. 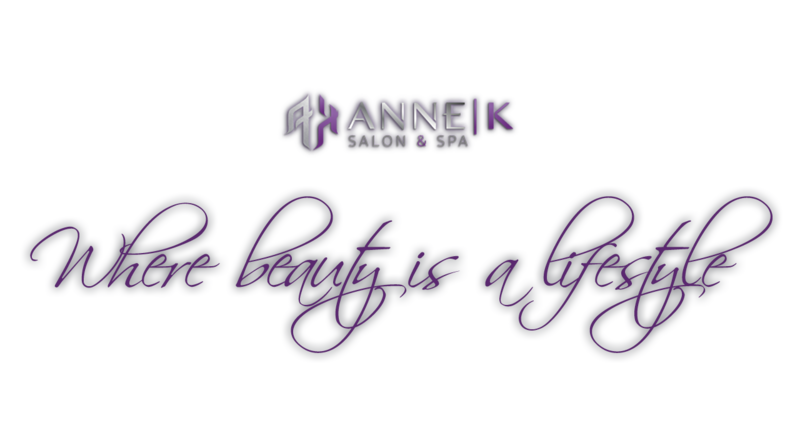 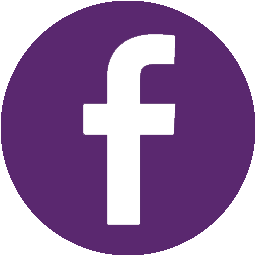 Hover + Click on an item below to read about Anne K Salon & Spa’s Services, Products, Ambiance or Book an Appointment Online.